Where there is a bed, there is a pillow. ﻿In today's world, one will find many kinds of pillows that will fit your needs﻿﻿. 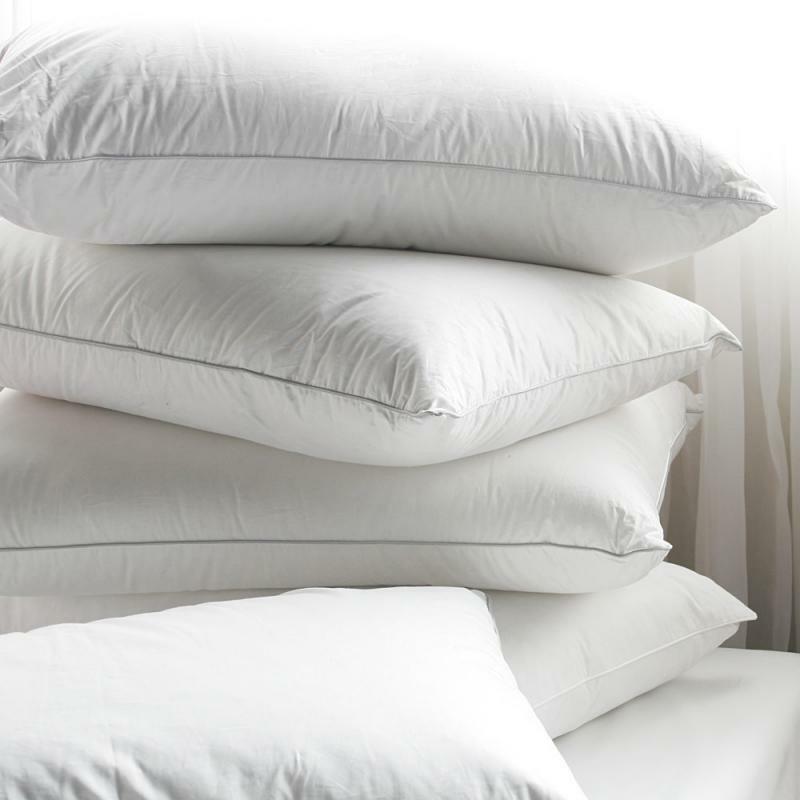 Our wide range of Siesta Pillows caters to specific requirements of different individuals. Copyright 2010 Siesta International. All rights reserved.